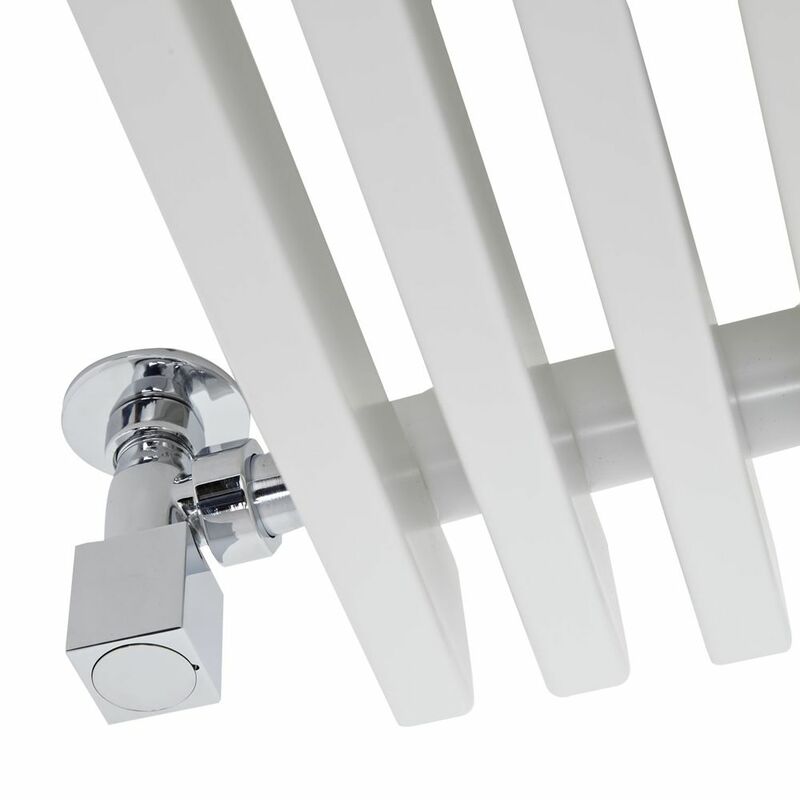 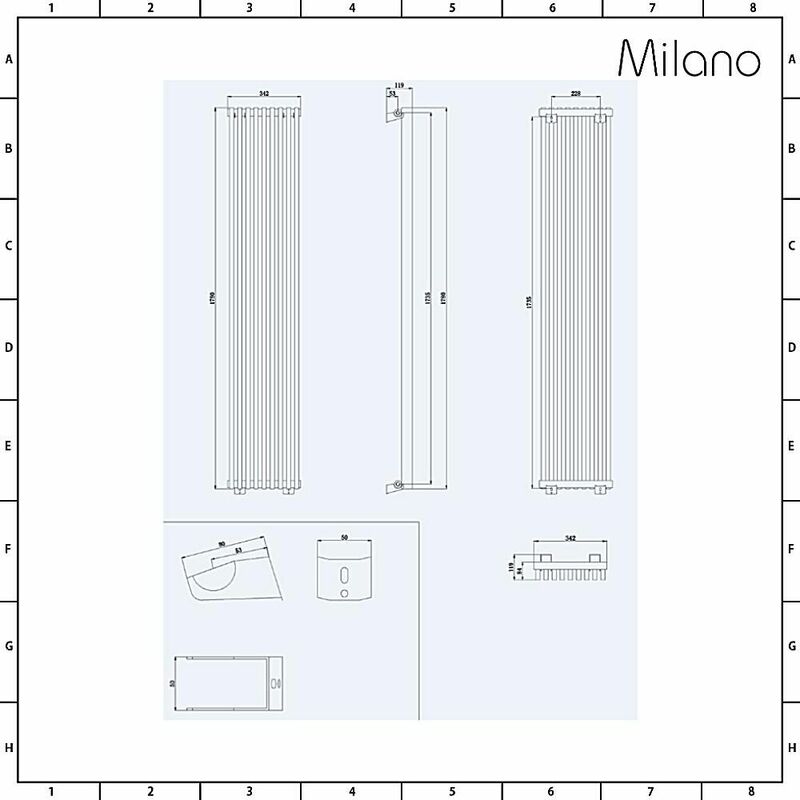 Featuring a sleek and minimal design, the Milano Cayos 1780mm x 342mm vertical designer radiator will bring contemporary style to your home’s interior. 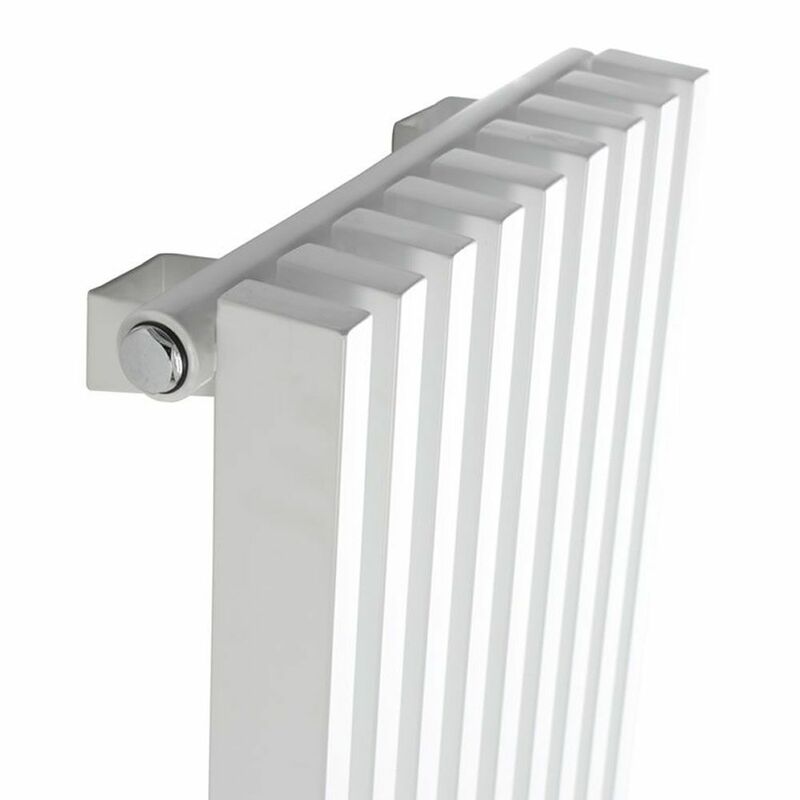 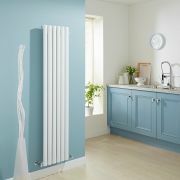 Featuring a quality white finish that teams well with any decor and a vertical design to help save space, this radiator combines stunning modern style with excellent functionality. 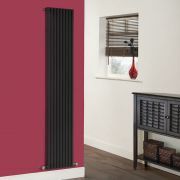 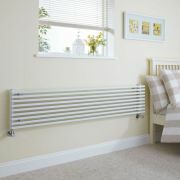 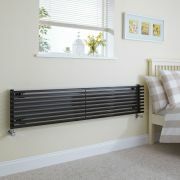 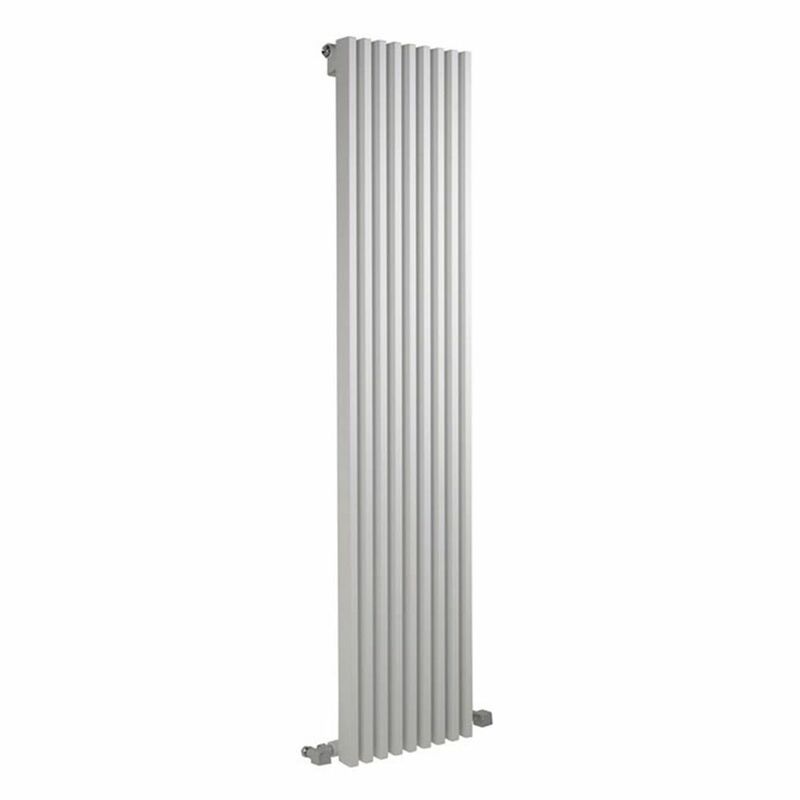 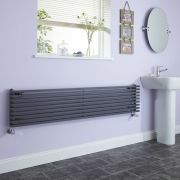 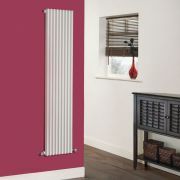 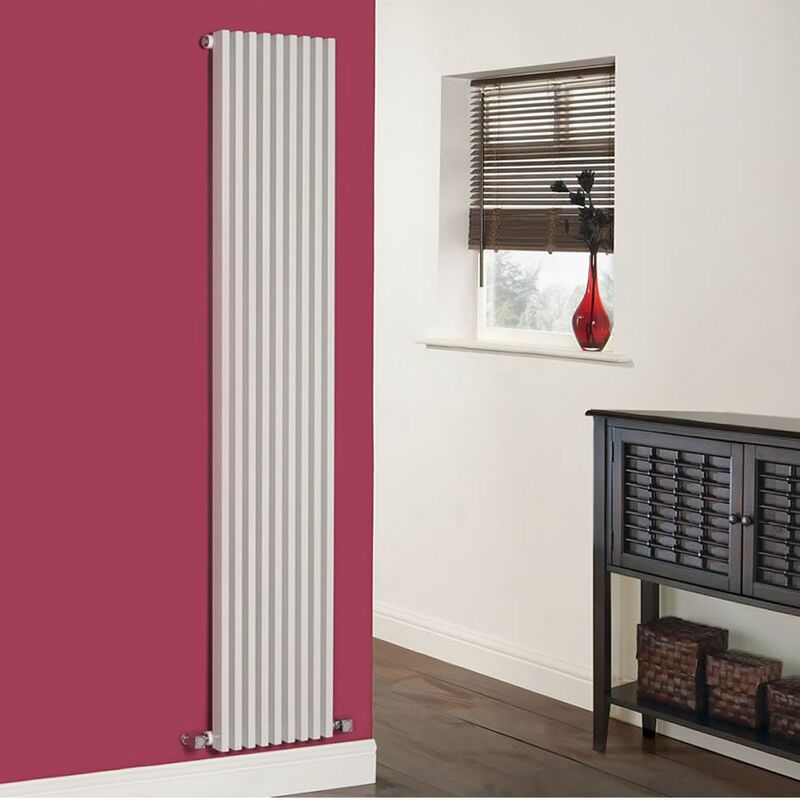 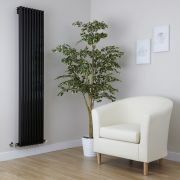 Crafted from premium quality steel to ensure great durability, this vertical radiator produces an excellent heat output, so you can be assured your room will feel warm and welcoming in no time at all.